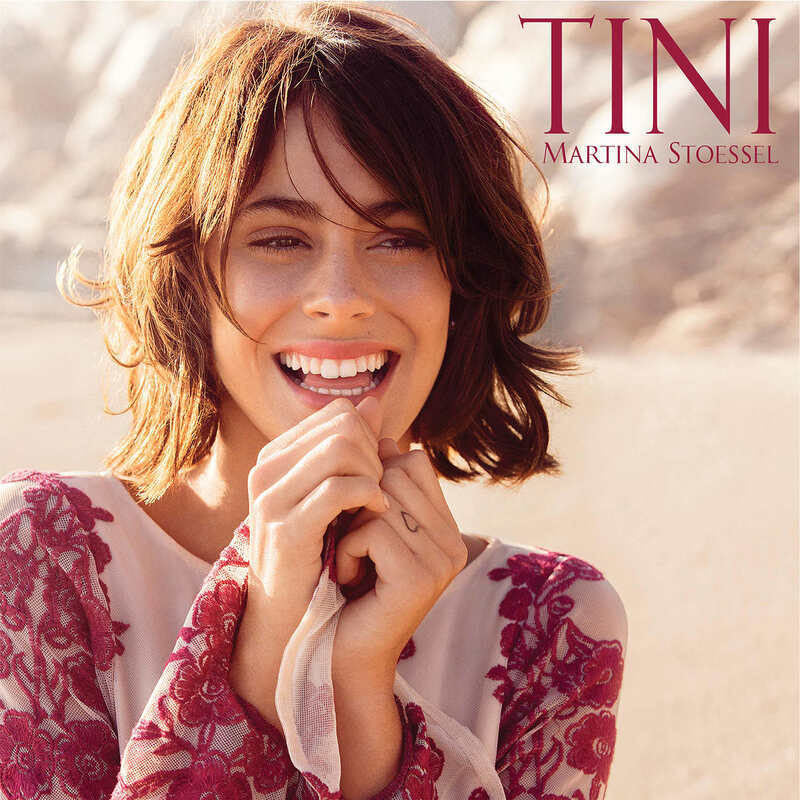 TINI (MARTINA STOESSEL) RELEASES NEW MUSIC AND FILM! Tini Stoessel is embarking on a new personal journey this spring – her debut solo album. Tini, the 2-CD album, was released world-wide April 29. The first disc is her solo debut and the second disc features music from the movie, “Tini – El Gran Cambio de Violetta.” The first single, “Born to Shine,” is featured on the second disc, and was released March 25 in Spanish and English, along with the pre-order of the album. 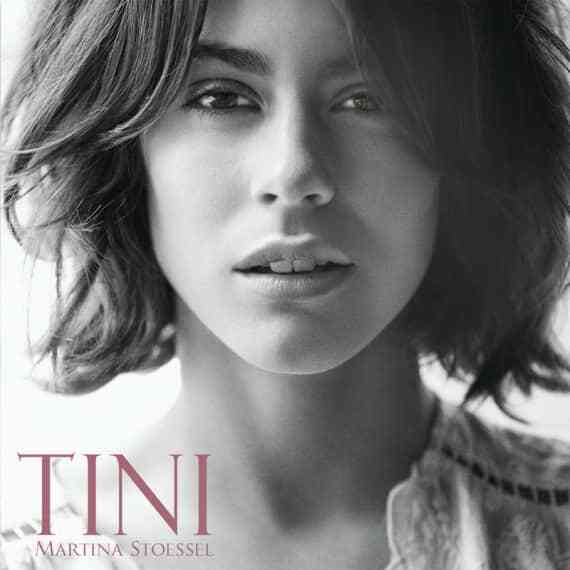 The ... [ more ] TINI (MARTINA STOESSEL) RELEASES NEW MUSIC AND FILM! Tini Stoessel is embarking on a new personal journey this spring – her debut solo album. Tini, the 2-CD album, was released world-wide April 29. 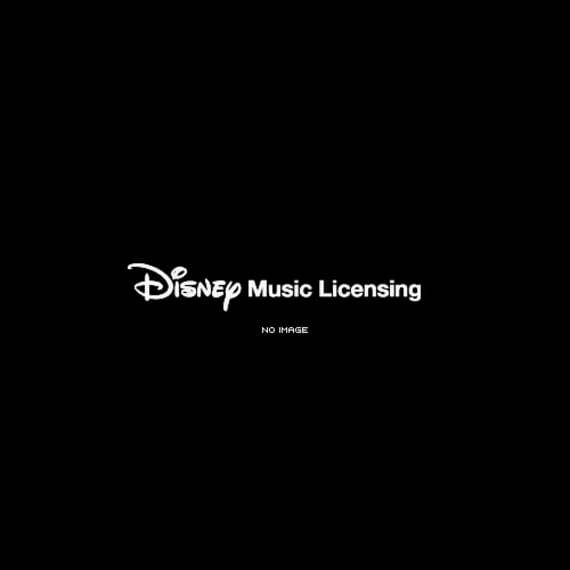 The first disc is her solo debut and the second disc features music from the movie, “Tini – El Gran Cambio de Violetta.” The first single, “Born to Shine,” is featured on the second disc, and was released March 25 in Spanish and English, along with the pre-order of the album. The first single from Tini’s solo album will be released later this summer. 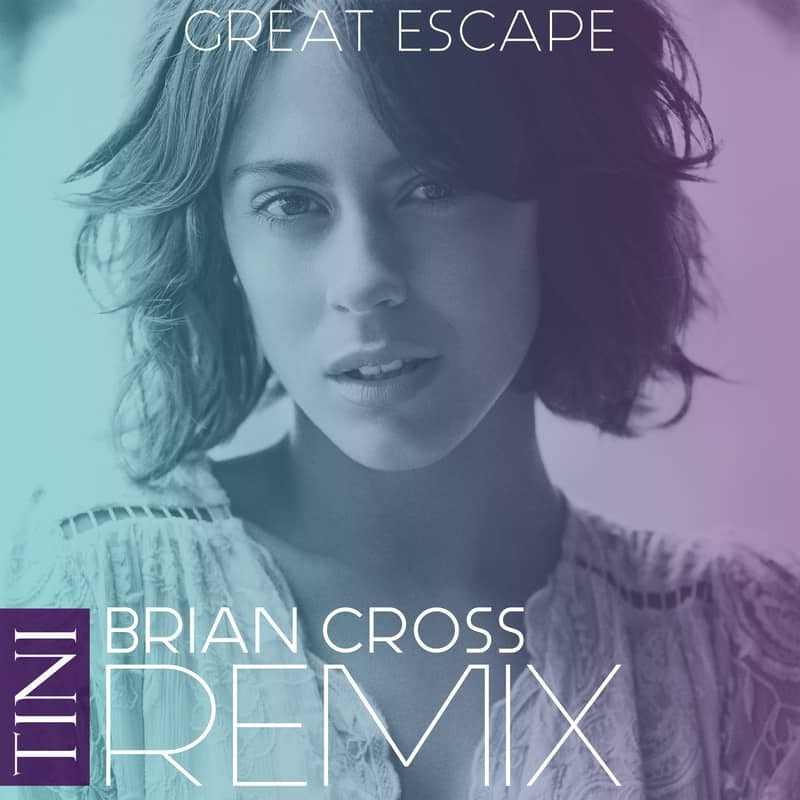 Working with producers such as Jason Evigan, Lindy Robbins, Billy Steinberg & Josh Alexander, Monsters & Stangerz, Mozella, Anne Preven, Ammar, Count Justice and Ross Golan, Tini has recorded an impressive collection of songs, instantly catchy and wise beyond her years. Tini was born to shine as a musician. “Tini” is the nickname millions of fans around the world have bestowed on Martina Stoessel, one of the biggest exports from Buenos Aires, Argentina this century. Tini came to prominence in her role of Violetta Castillo, in the globally popular teen telenovela, “Violetta.” The show has more than 1.4 billion YouTube views globally, has sold more than 3 million soundtracks, and over 7 million books and 4 million diaries. The 2015 Violetta tour sold over 1 million tickets in EMEA alone, and over 400,000 tickets in Latin America. Violetta airs on Disney Channels throughout Latin America, Europe, The Middle East, Africa, Russia and Asia, reaching nearly 140 countries and has been dubbed into eighteen languages. It currently airs on Netflix in the US. Filled with music, drama, dancing, romance, friendship and comedy, Violetta tells the story of a talented teenager who returns from Europe to Buenos Aires, where she finds loyal friends, discovers true love and develops her passion for music into a successful singing career, all while navigating the trials and tribulations of growing up.